Orbs of nutrition. Perfected here. All wrapped up in California sunshine. Homegrown Organic Farms harvests a variety of citrus items throughout the entire year. Lucky you! 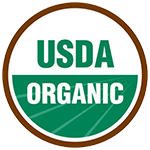 Our growers work to create naturally occurring ecosystems within their groves to provide a certified organic fruit without harmful chemicals and pesticides, but full of pure organic nutrition. The proof is in the pudding, er, produce. Our program is designed with varieties that provide unique characteristics in flavor, appearance, and timing. 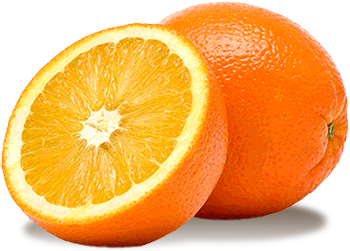 For example, the Cara Cara pink navel offers organic consumers specialty citrus without having to switch to conventionally grown fruit. One less step for you. And one giant step forward in finding great organic citrus year round. Our program design and methods are a labor of love we committed to over ten years ago. And we just can’t stop loving it.